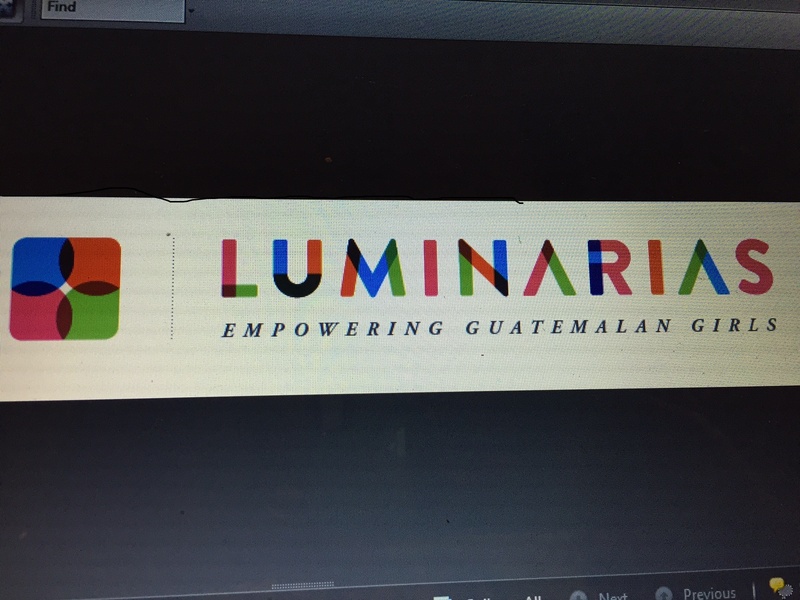 Luminarias is a non-profit organization dedicated to helping adolescent Guatemalan girls break the cycle of poverty through housing, education and youth development. We empower girls to re-imagine their futures and become the women they aspire to be. We exist because many girls in Guatemala face significant cultural, familial and economic challenges that prevent them from becoming capable, productive adults. Have experience with luminarias ?